Today, Musojikiden Eishin-Ryu (無双直伝英信流) is considered one of the oldest and largest Koryu Kenjutsu (古流剣術). But it is not what Iaido was like in the times of Hayashizaki. After Hayashizaki, Iaido continued to spread far and wide throughout Japan. The main school was passed down as Hayashizaki-Ryu (林崎流) through generations of Soke or Master (宗家). In the early 1600s, it has reached the 7th Soke by the name of Hasegawa Chikaranosuke Hidenobu (長谷川主税助英信), which is considered another highly influential figure that shaped the modern-day Musojikiden Eishin-Ryu. The name Eishin is taken from the On-yomi of the Kanji of Hidenobu (Kun-yomi). The evolution of the Japanese sword, katana, also coincides with this change in Iaido history. 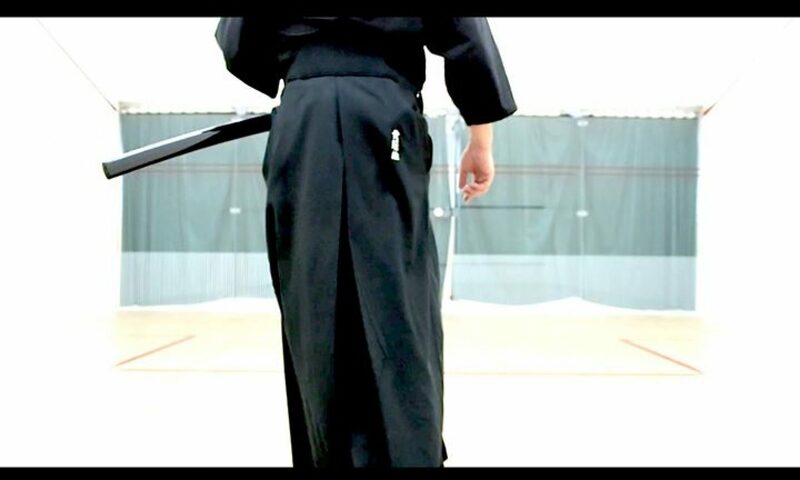 The familiar way of carrying the sword in modern-day iaido where the sword is carried through the belt (obi 帯)with the blade facing up became the norm towards the late Muromachi period and throughout the Momoyama period (安土桃山時代). These new style of swords are no longer carried suspended to the Obi, with the blade facing down. Another change is that the new style swords are shorter, lighter and more agile, made for close quarter combat. Hasegawa restructured the old fighting techniques in ways more suited for this style of katana. This proved to be more advantageous and quickly changed the way samurai learned to use their swords. This style of sword technique was renamed Hasegawa Eishin-Ryu, named after Hasegawa himself. Unfortunately, records on Hasegawa himself is scarce and incomplete. It is only known that he lived a very long life, reaching the age of 118 when he died in 1719, well into the peaceful period of Edo.